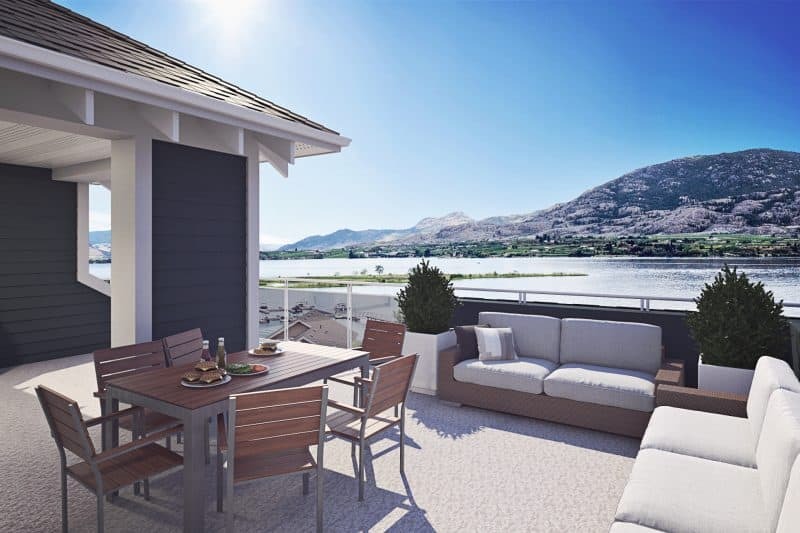 2018 is an exciting year for The Cottages on Osoyoos Lake. 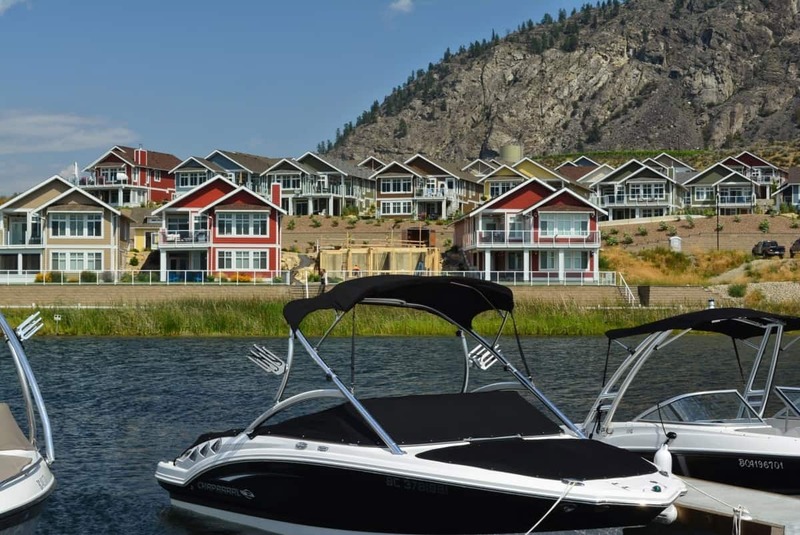 Having recently celebrated a major milestone with the sale of their 200th home, the community is now home to a wide variety of couples and families who have chosen to make this gated lakeside community in the Okanagan Valley their permanent residence. 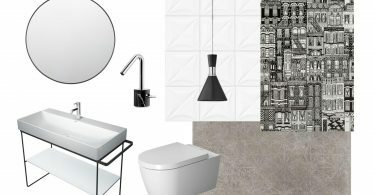 The recent release of a new luxury home plan, available exclusively on 11 hilltop lots, is another point of excitement this year. 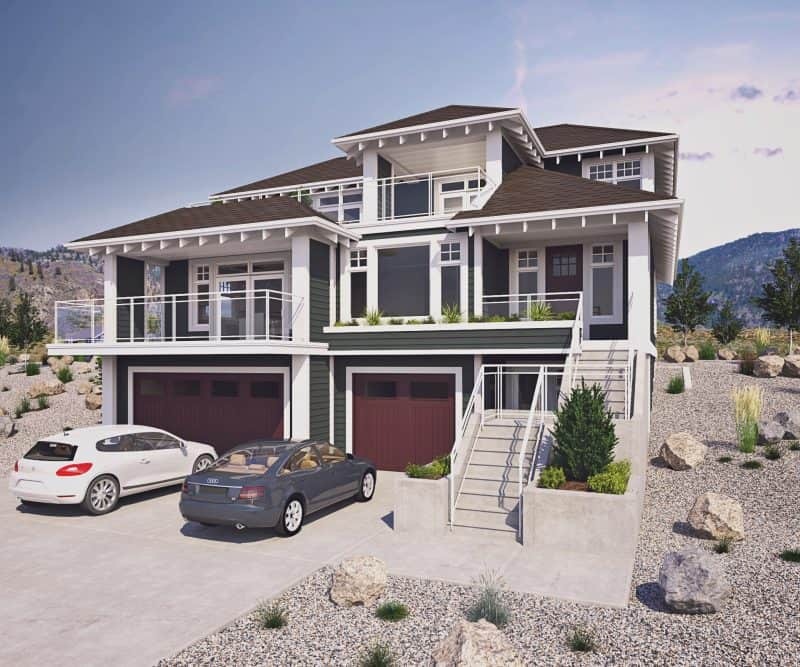 The new planned, called The Meritage, offers the perfect blend of luxury and lifestyle in a one of a kind setting, snuggled between mountains with vineyard views to the east and lake views to the west. The Meritage plan offers the very best in luxury living both indoors and outdoors. The plan features rooftop balconies, porches and an outdoor kitchen for relaxing and enjoying the outdoors or entertaining friends and family. Indoors, the Meritage boosts 3000 square feet on 3 levels including 4 bedrooms, a recreation room, 3 bathrooms, and an elevator. 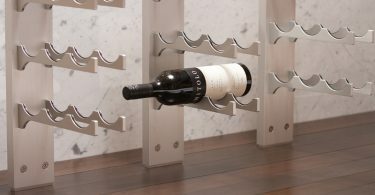 For those who love to entertain, The Meritage is the perfect home. In addition to having plenty of room to host guests, the plan also includes a private guest suite on the lower level along with a 4 car garage and parking for up to 7 vehicles. The Meritage plan is designed to include a workshop space in the garage along with a “flex room” or den and a loft area that can be used to create space for all of your own interests and hobbies as well. For more information on the new Meritage plan and life at The Cottages, visit OsoyoosCottages.com.